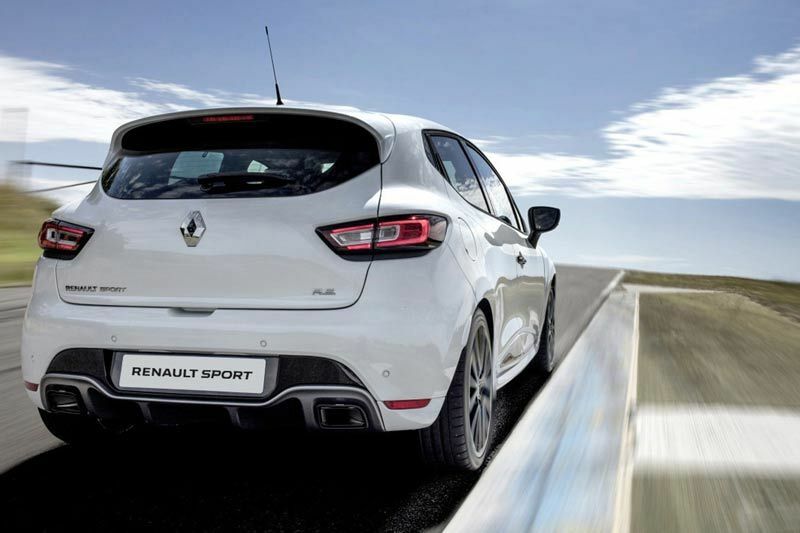 Renault Sport is renowned for providing thrilling experiences that enable people to live their passion to the fullest. 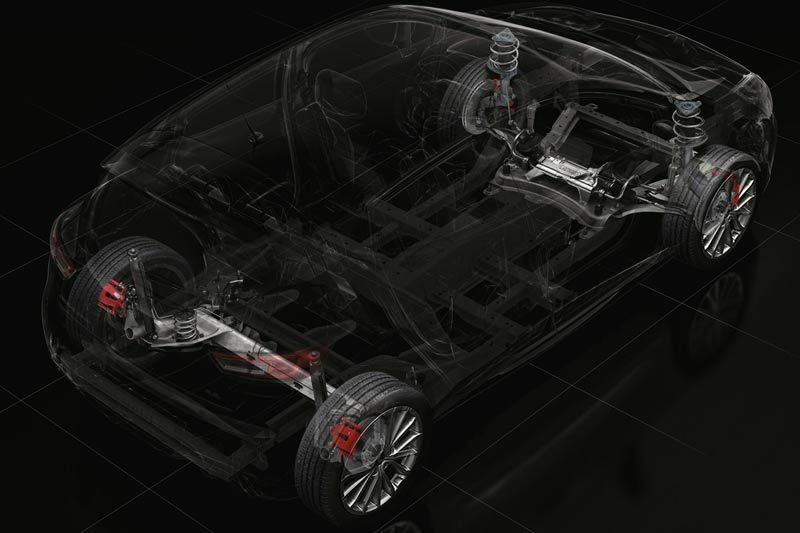 Thanks to a successful motorsport history and a passion for new challenges, Renault creates world class race cars; and this self-same race car technology is applied to create versatile and exciting sports cars. 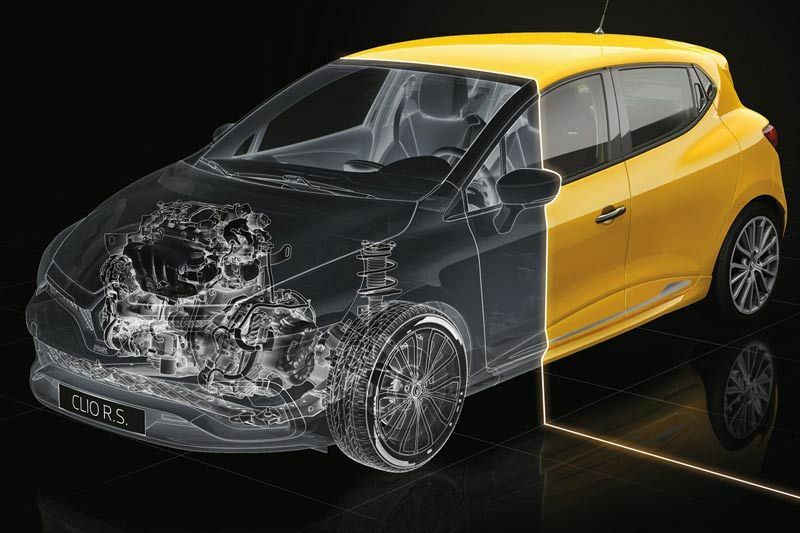 Renault’s incredible Renault Sport models proudly embody the bridge between Renault and Formula 1. 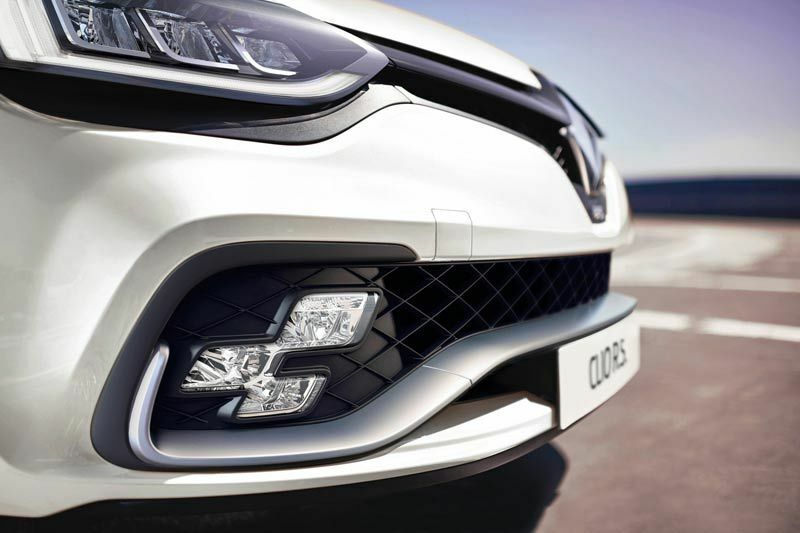 The front-end of the new Clio R.S. is visually broader by virtue of a specific bumper, and is complemented by LED multi-faceted lighting, for a distinct look and outstanding lighting performance. The new Renault signature C-shaped PURE VISION LED lights are extremely prominent on the front of the vehicle, flanked by the innovative R.S. VISION chequered flag-shaped lighting within the front bumper – a highly efficient and adaptive lighting system, instantly recognisable through its unique design. 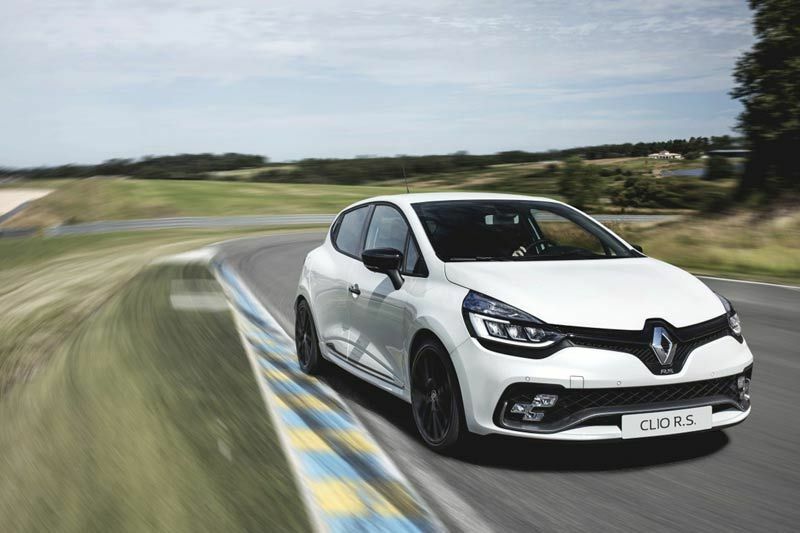 The new Clio R.S. 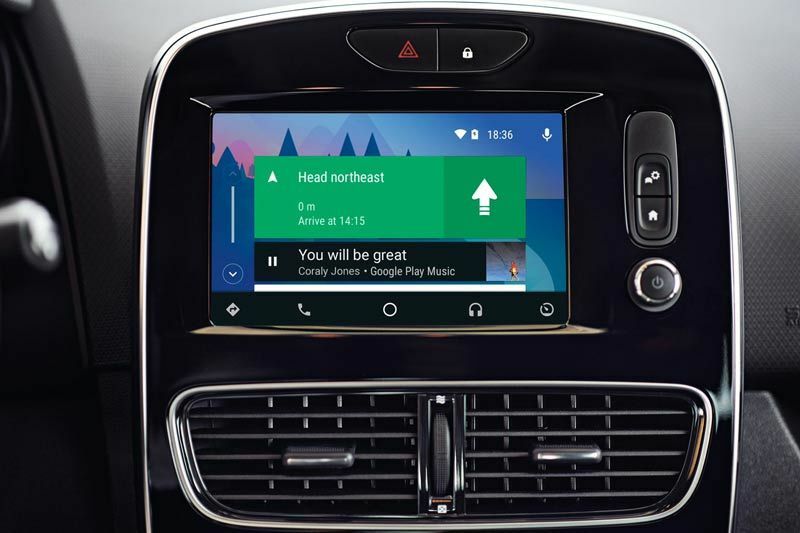 sports extremely rigorous build quality, with high quality interior finishes, to ensure maximum driving pleasure, and comfort. 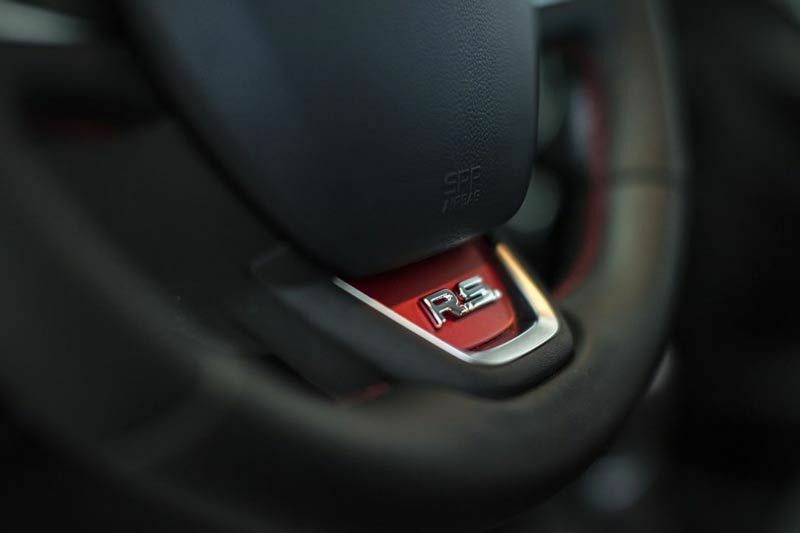 The specific Renault Sport touches within the cabin give the vehicle a qualitative finish, such as the eye-catching red detail around the air vents. The R.S. 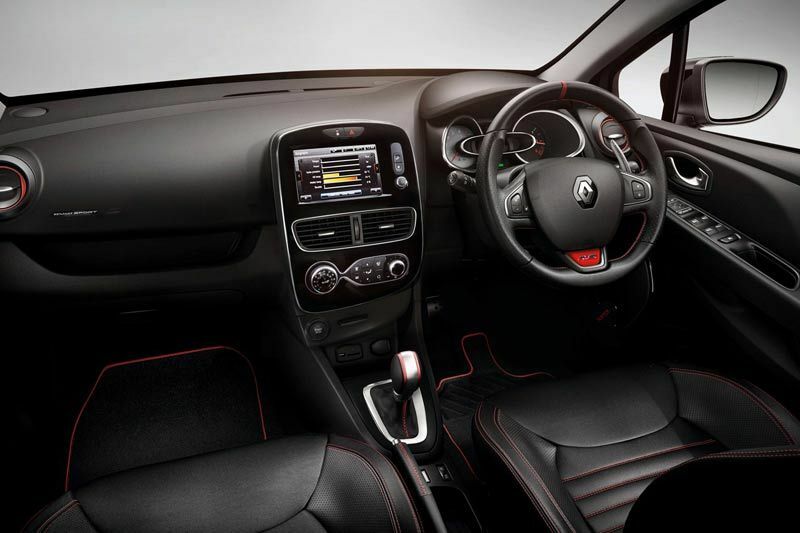 driving experience is further enhanced through the enveloping Renault Sport bucket seats with extra side support, R.S. 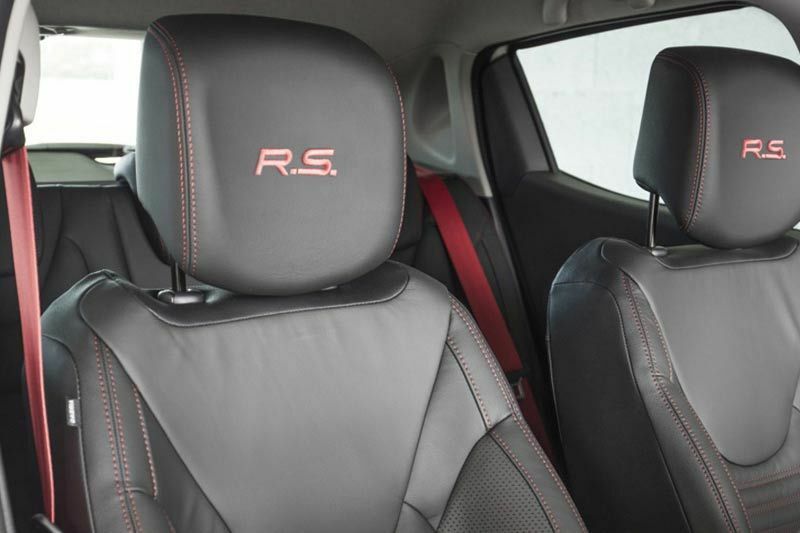 embossed headrests – and leather, heated front seats (specific to the TROPHY model). Two different types of petrol engines are available. The LUX version (200bhp) delivers an impressive 147kW of power and the extremely powerful TROPHY (220bhp) an exhilarating 162kW, both mated to a six speed EDC dual-clutch automatic transmission with convenient steering wheel-mounted paddle shifts, enabling multi gear change down in quick succession with high-speed braking, a feature inspired directly via F1 technology.